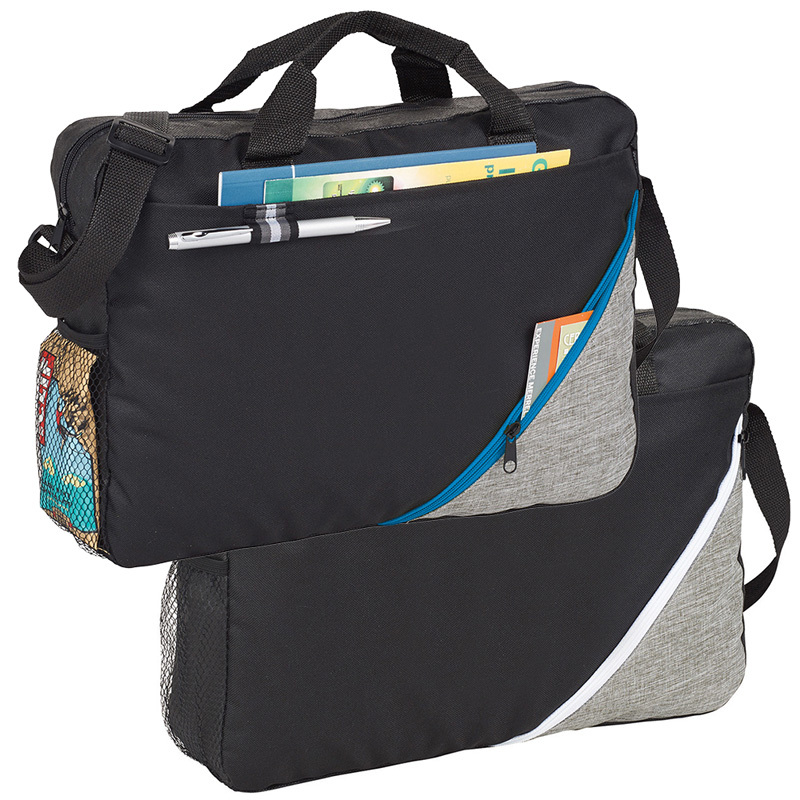 Ducking between meetings can often leave you with a mess of files and documents – keep them organised with personalised conference bags wholesale. 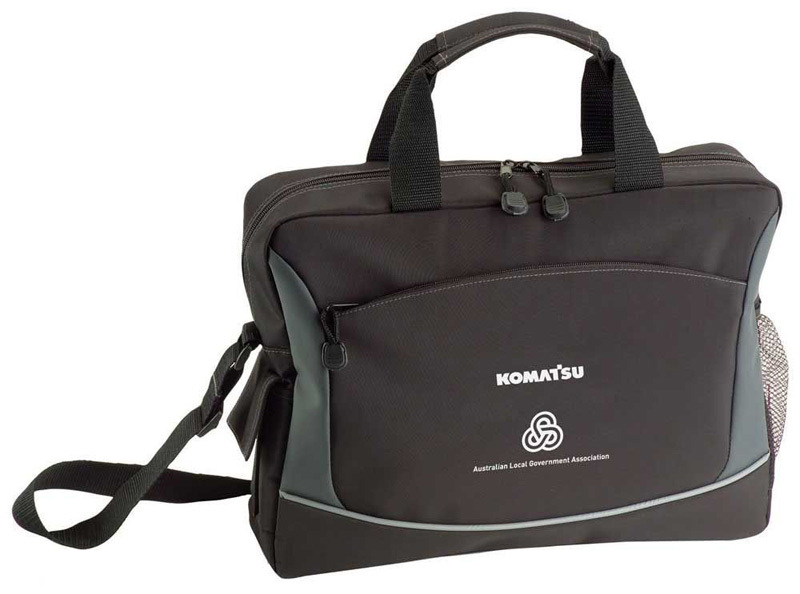 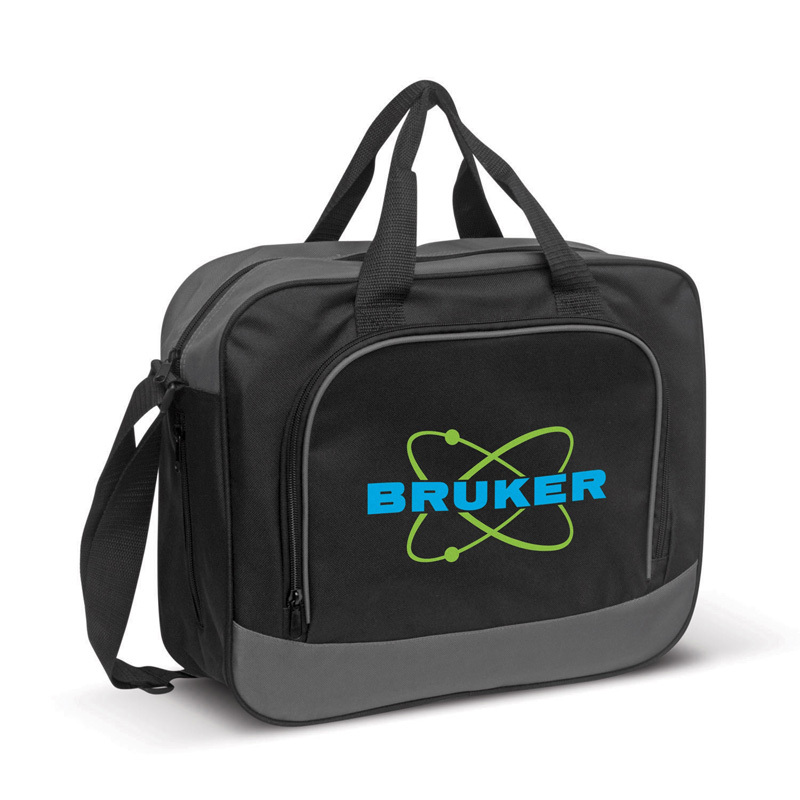 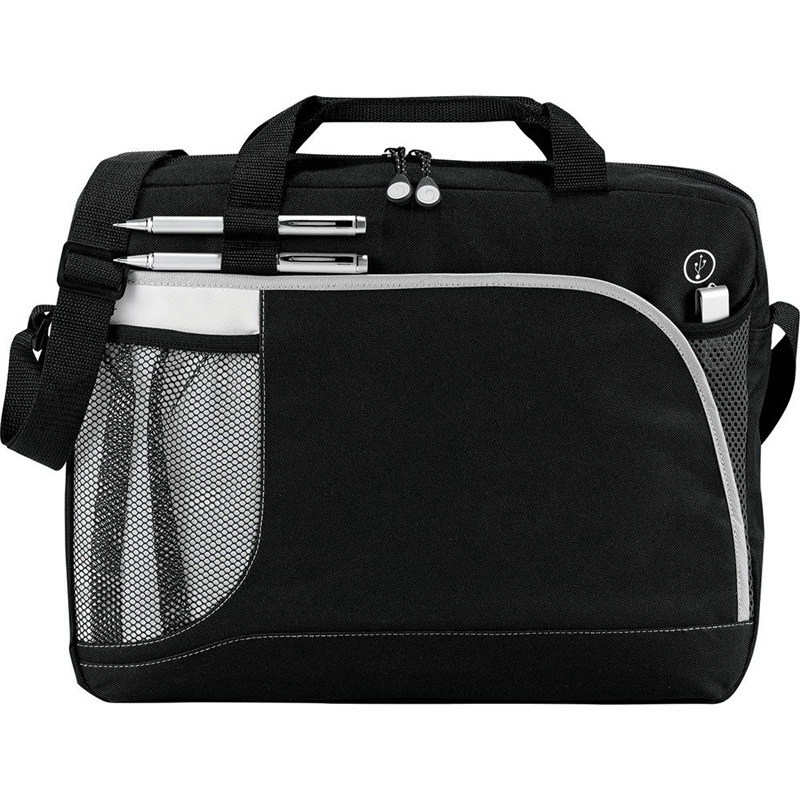 Novel Tees can supply a variety of branded conference bags that are perfect for carrying important documents, laptops and the like between meetings. 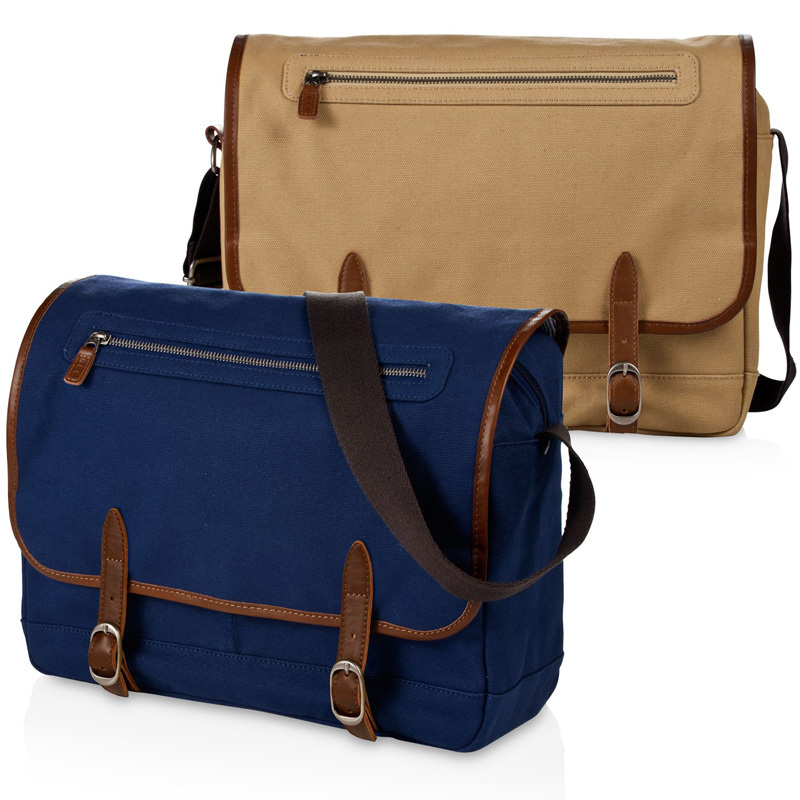 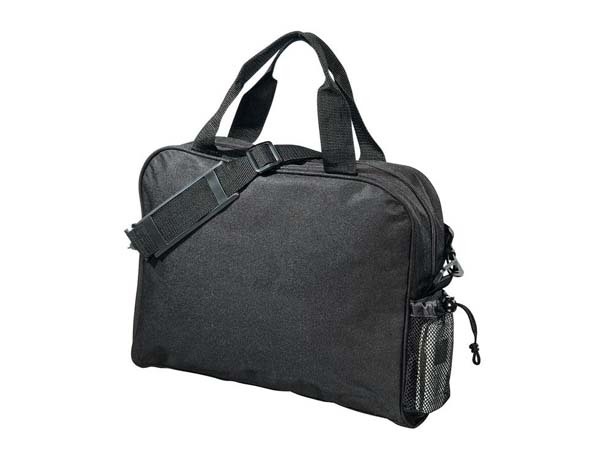 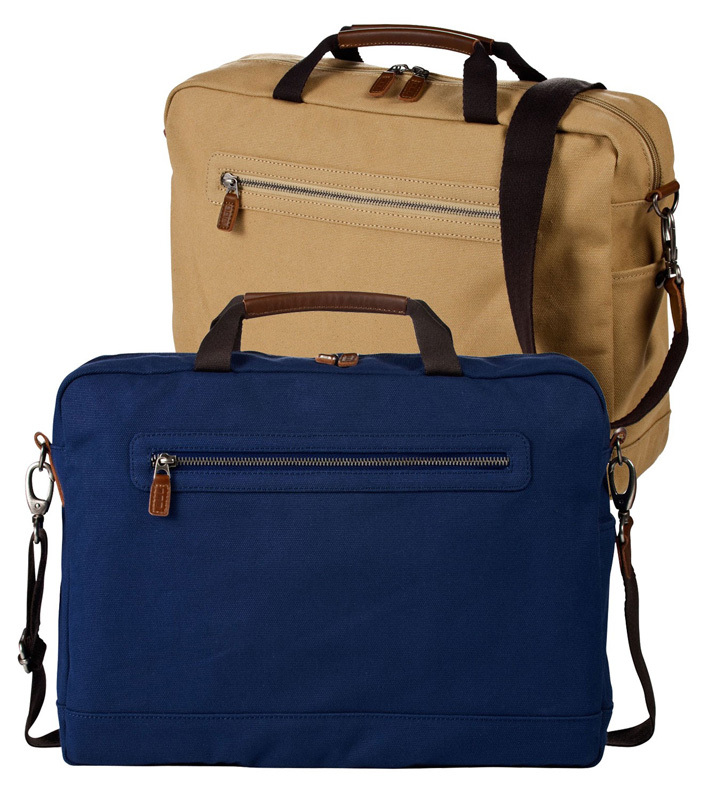 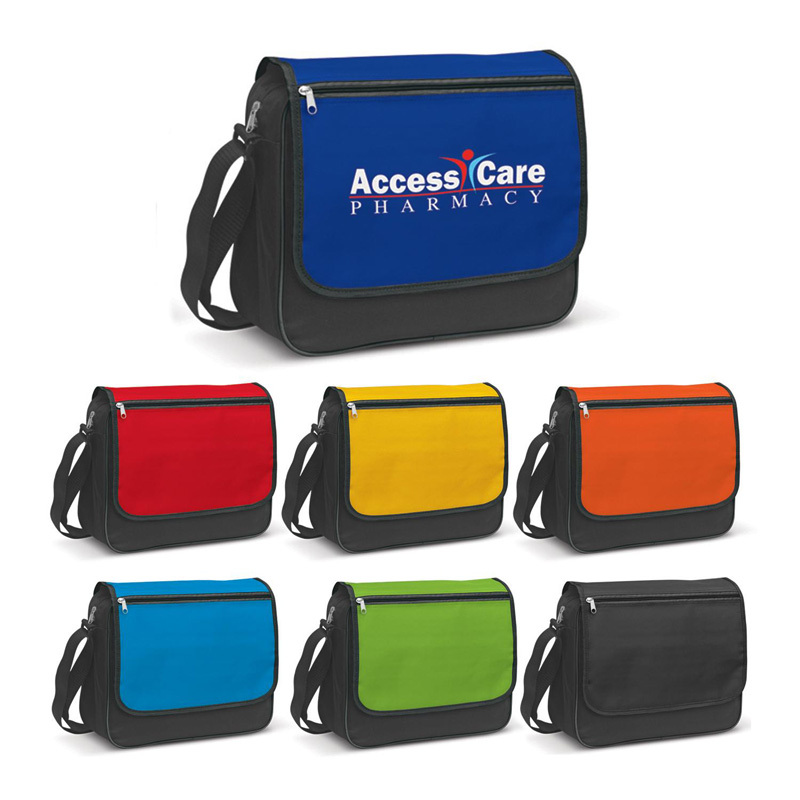 Choose from pouches, satchels, backpacks, totes and briefcases. 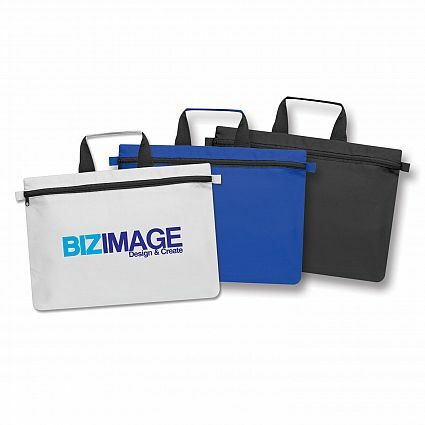 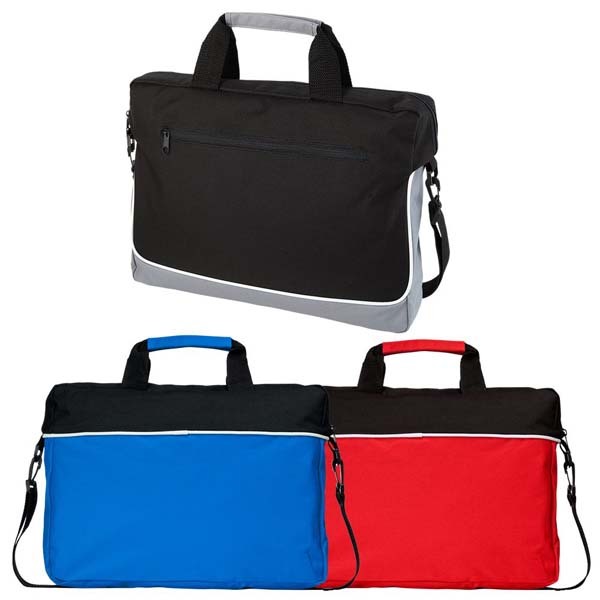 When carrying cheap promotional conference bags in Melbourne or elsewhere around Australia, we understand that a certain look must be presented. 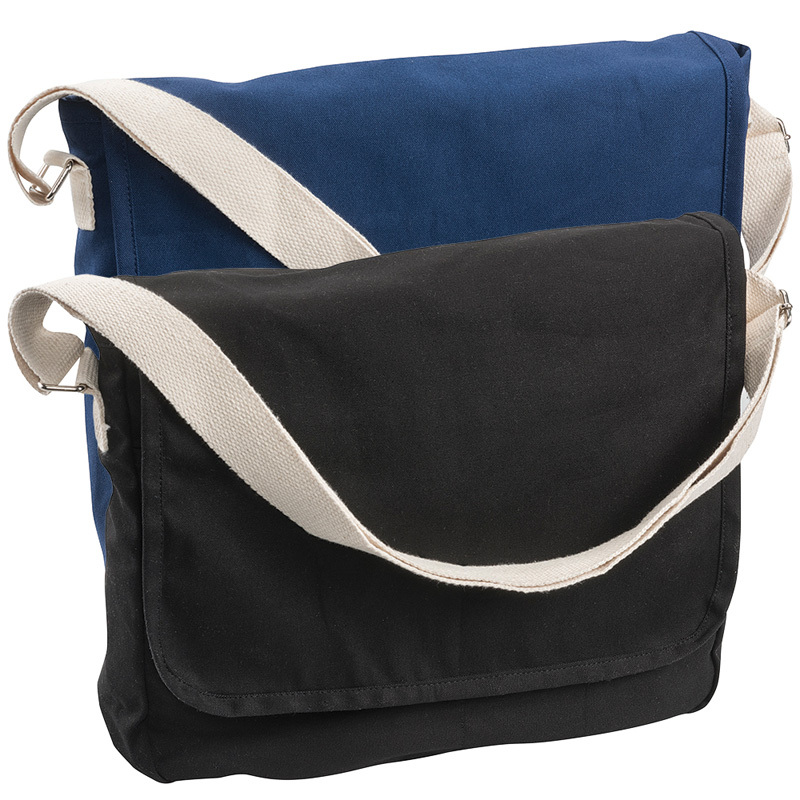 This is why we use only the highest quality materials in the manufacture of our recycled, leather, nylon and jute conference bags. 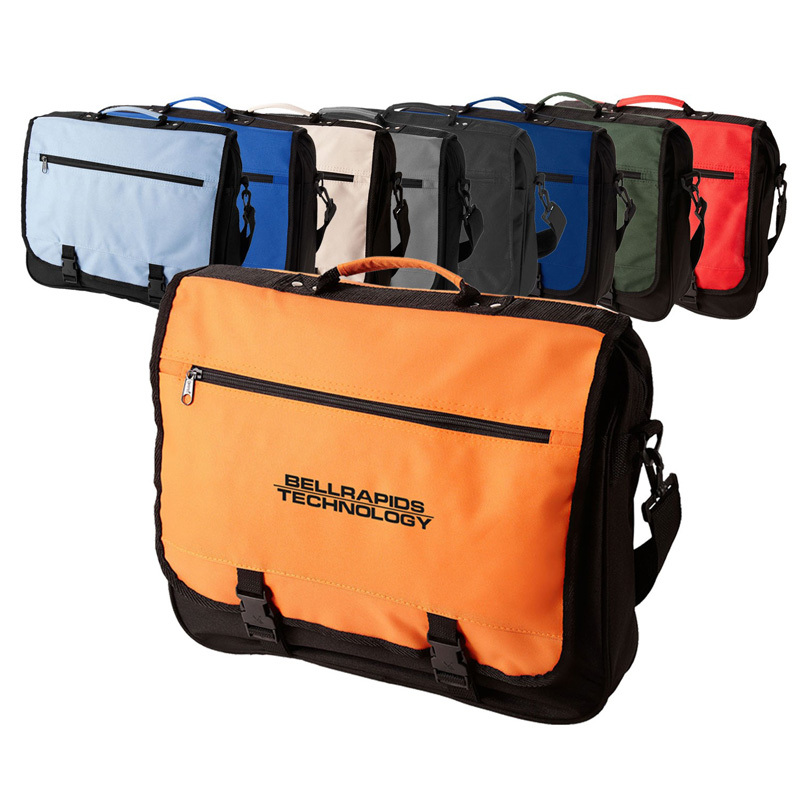 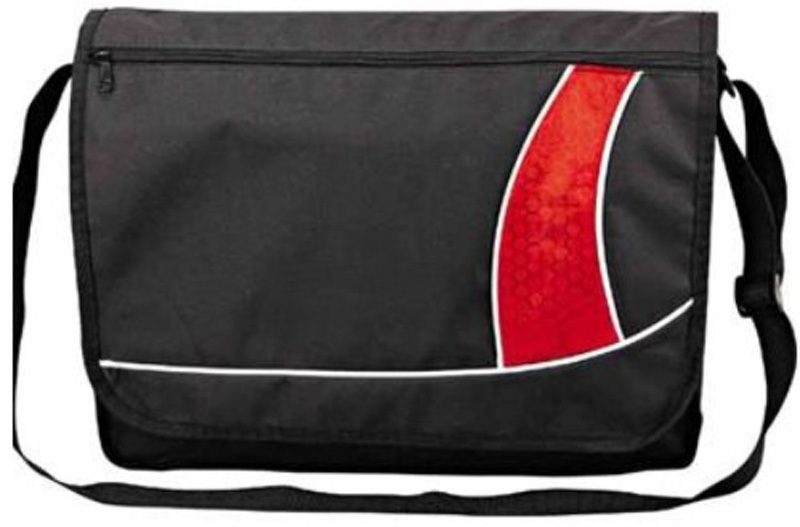 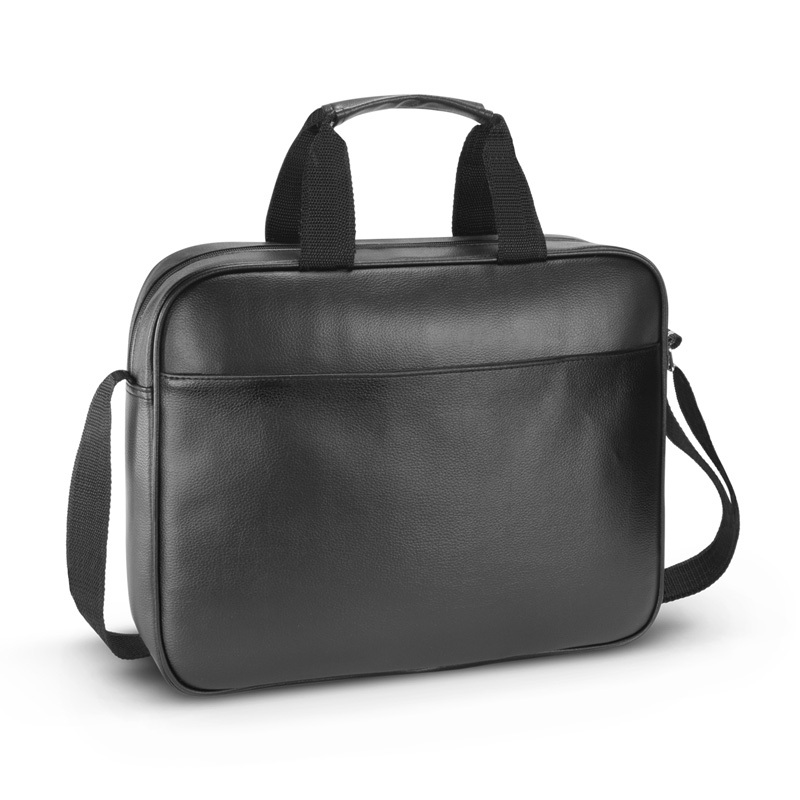 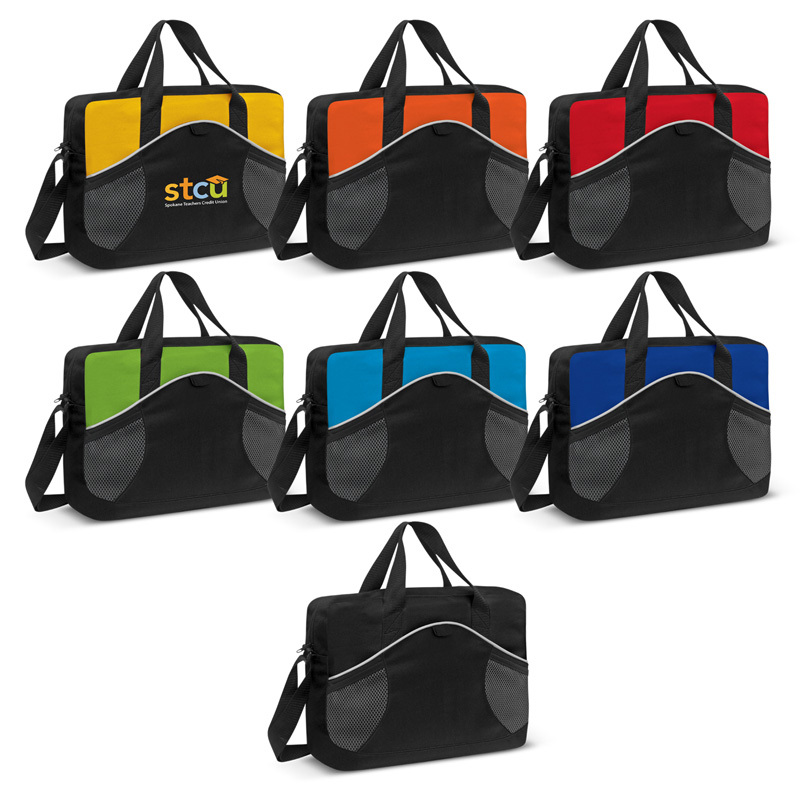 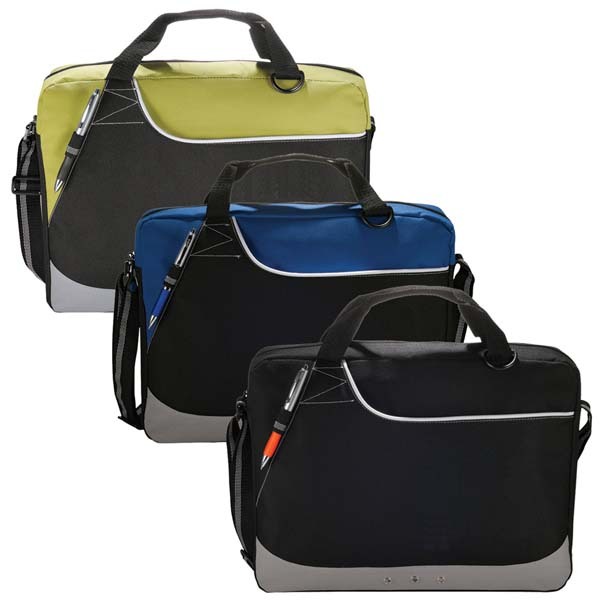 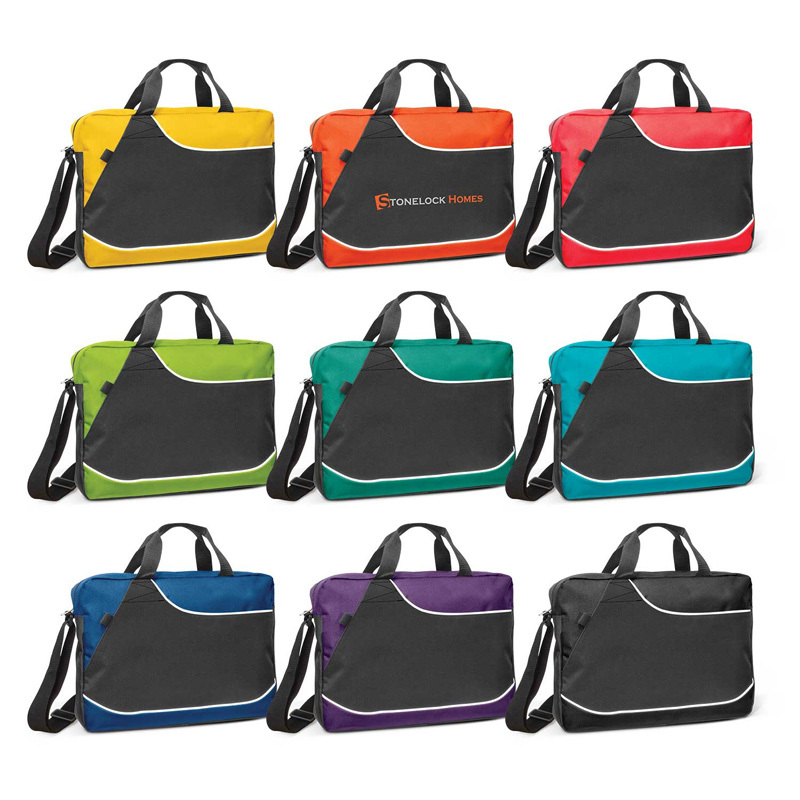 Our custom conference bags will provide your electronic devices with ample protection against bumps and knocks, which aren’t uncommon on public transport or when winding your way through the crowds. 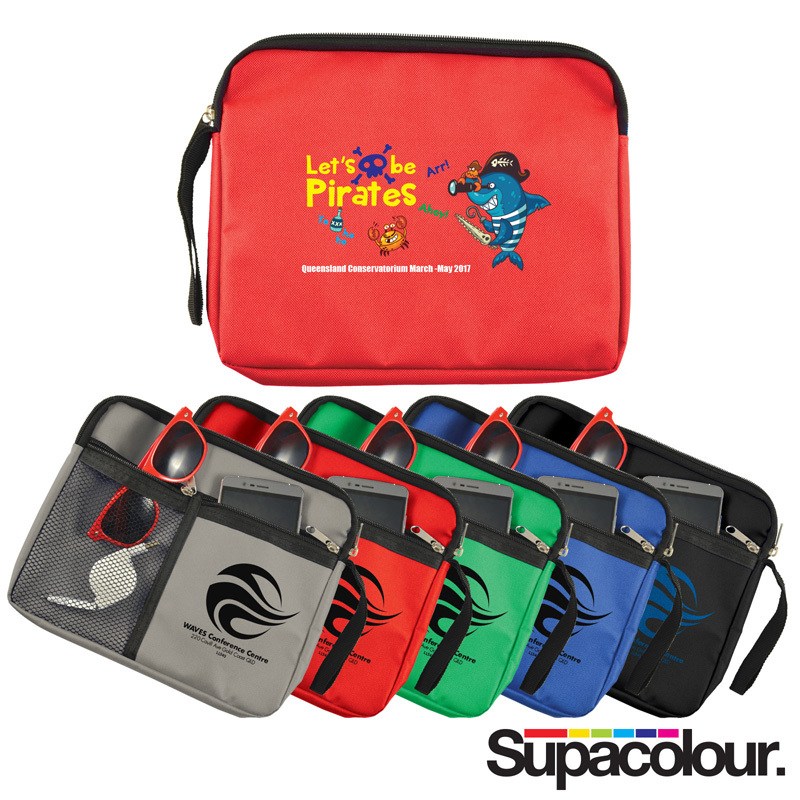 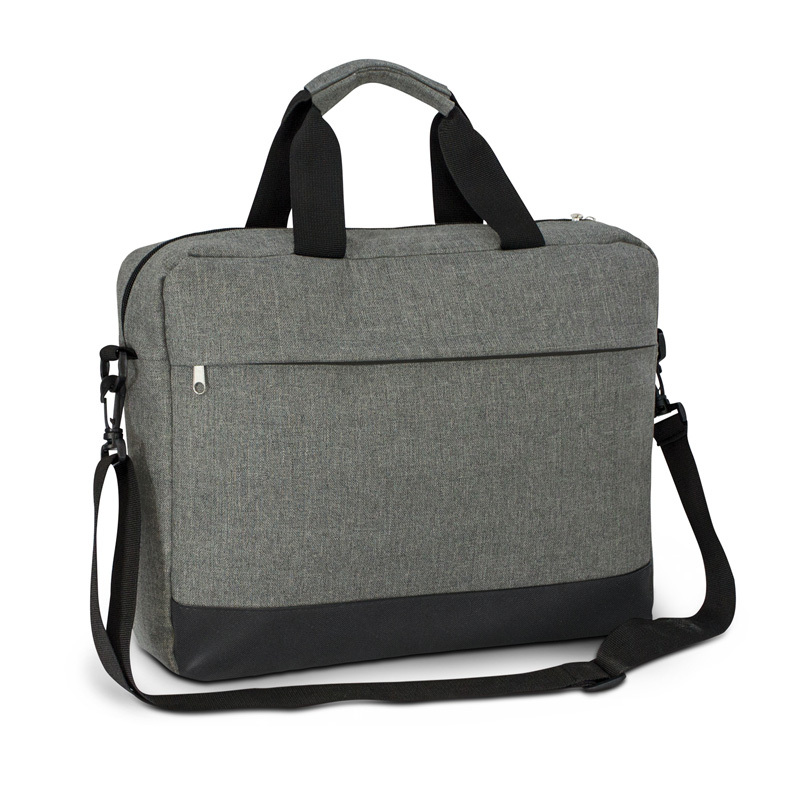 No one wants to be searching for a business card or pen in the middle of an important meeting, which is why our custom printed satchels and printed conference bags feature plenty of handy compartments for organisation.